It may appear little of topic. But i think you are dwelling on wrong lines for diagnosing reasons for rose failure. Low Nutrients may result into low performance but not a complete failure of a plant. Reasonably Alkaline soil/as well as hard water (9). This will result in nutrients being unable to plant. Roses are tended only starting late winter when they are hard pruned. Alternate year little bit of cow dung topping. Rest of the year, except rain water they are not even given a drop of water. I hope it helps.....for deducing opinions. I guess i have one test kit left with me (sent by Syed Adnan Bhai). If you like i can send it to you along with the seeds.? How much area does this 3 Kg packet cover or plants??? What is per serving? Farhan i usually give 1 teaspoon of Rose fertilizer powder to each established rose plants in a circle a few inches away from the stem and then apply water immediately after a gentle fork. Weight of 1 teaspoon would be 5 g hence 3 kg ought to be sufficient for 600 roses roughly. Around 525 roses I believe would be more likely. What is rate of consumption of NPK by a plant? I think its a very valid point. Unless its a confined environment of a pot, how much of this NPK will be available/Used by plant. Are we assuming that all of this is used by plant? What if only some percentage is used by plant and rest is wasted/dwelling in soil not used by plant for a period.
. My personal experience,though relatively short & on a smaller scale: I have 16 rose plants,11 planted in Dec last after a re-motivation seeing beautiful roses grown by Umar Khan,KBW & a few others on this Forum. I have not served any fertilizer/nutrient to them even once,as so far I don't use fertilizer in my garden including veggies- though not for any good reason, except an occasional dose of Urea or DAP to lawn grass. Yet, all roses like other plants are doing fine-no deaths,no ailments. They may or may not be as healthy as the well fed roses,but the difference if any should be "18-20". While I may be one extreme case of neglect, there could be some cases of overpampering-both being wrong. In case of Brig Arif,it may perhaps be overcare.
. However,lately I am considering the use of fertilizer,but keep it simple,easy & economical. I have certain points/doudts lurking in my mind,which I intend raising in another thread,soon.
. In the meanwhile,keenly following this discussion, though at time it gets rather technical & occasionally digresses( no problem). Hope at the end, we reach a consensus on different workable options & guidelines for laymen users like me. Waiting. @Sir Munir. As Sir Arif presented various different compositions used by different members/recommended by various sellers also, so i suppose difference of opinion will remain there. As soil/climate conditions are also variable. But my point is "how certain we are that the quantity we are applying is benefiting plant"? This can only be ascertained if we have experimented "with" and "without" application of these composition. I guess we need comparative study. Has anyone undertaken this task and give us better opinion??? Farhan Ahmed wrote: I guess i have one test kit left with me (sent by Syed Adnan Bhai). If you like i can send it to you along with the seeds.? No thanks it is available here but of no use to me. Rather than digressing from the topic and keeping it reserved for rose fertlization the following guidelines can prove to be useful. Feeding isn't an option for roses it is a must as they flower prolifically for 3-4 months and partly because of hard pruning done annually means that they have a lot of growth to replace. They need all the major and minor nutrients that can be found in a general fertilizer, but need extra potash and magnesium, thus it is worthwhile to use a proper a rose food fertilizer. Rather than getting into the nitty gritty details of calculating NPK per plant or calculating the nutritional requirements of the roses, we can make our lives more simpler by following the fertilization guidelines mentioned below. -Apply one dose at the start of the growing season, a top-up just before and after the first flush of flowers. and another after the second flush of flowers. Even a liquid rose feed can be used and for that purpose the tomato fertilizer comes handy since it has extra potash and that could be given once in a month in spring. -Apart from these regular rose fertilizers if we want to give our rose plants an additional boost, we can give them a foliar spray of Kelp or liquid Seaweed Fertlizer available in Karachi and Lahore. In Lahore, the organic Seaweed fertilizer is available at Chanan Din Seeds. Seaweed is beneficial since it has trace elements which otherwise may not be available for the plant. It can be compared to taking Vitamins/Minerals which is used by us. -Regardless of the type of rose fertlizers being used, soil should be improved by adding lots of organic matter which has beneficial micro organisms and trace elements. Mulching is a necessity. An application of rotten manure is compost is a must for roses every spring. -Pruning is also a must to remove old unproductive shoots and encourage new growth. Also it makes air to circulate better through foliage and minimize pest and disease problems. The timing and degree of pruning would be dictated by the type of roses i.e it would be different for Hybrid Tea Variety, Flordibunda and Shrub Roses. A simple principle of pruning is that we have to cut down dead stems entirely, cut back weak stems and least of strong shoots. -We also need to do the homework for selecting varieties that are disease resistant and more likely to do well in our zone and thats where the AARS rating of the American Rose Society comes handy. Almost all the roses rated by AARS are available at Changa Nursery. Roses like Papa Delbard Rose and Charles De Gaulle are not good performers in our plains thus it would be wise to use established roses like Double Delight, Pat Austin, Asma Sharif etc and for shrubs the Golden Celebration is the best former for me among all the shrubs in terms of flowering, fragrance and pest resistance. Lastly we need to keep a close check on suckers on a weekly basis. Would like to add that the Tomato Fertlizer available at Pride Seeds has trace elements and Seaweed. Thus there isn't any need to purchase Seaweed separately. Seaweed is just a tonic. Fertilisers are the plant food, for us the basic three things are Carbohydrate proteins and fat, for them it is N,P, and K. Just as we require salt, pepper, etc, they require trace elements. 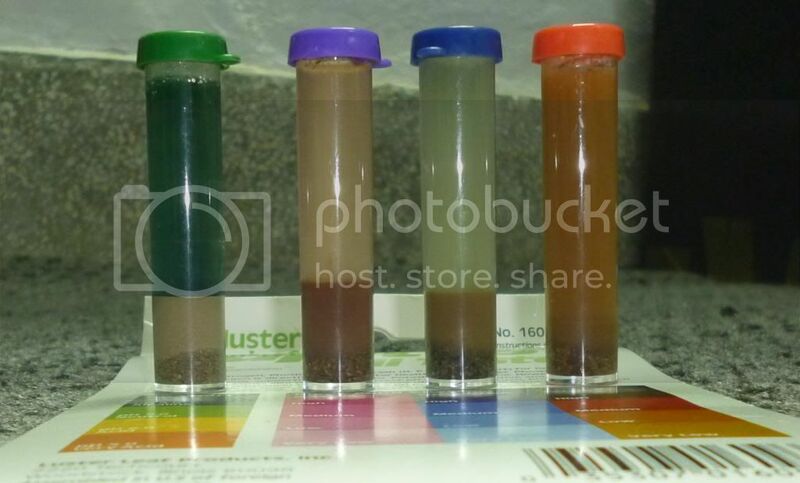 NPK is the basic building block, but the uptake of each element is not only dependent on its availability but also on other conditions like trace elements, PH of the soil, temperature, the right amount of water and air around the roots. Nitrogen promotes growth of the plant, when the plant is happily growing it is not interested in survival through seeds hence little flowering. I have also learnt that fresh shoots do not tolerate low temperatures and are liable to die in winter. Phosphorus promotes root growth and encourages flowering. Whereas Nitrogen gets leached out the Phosphorus remains in the ground for three years. Adding P suppresses the action of Nitrogen. Potassium is essential for firming the stem and also promotes flowering, however excess of potassium reduces the availability of Magnesium. 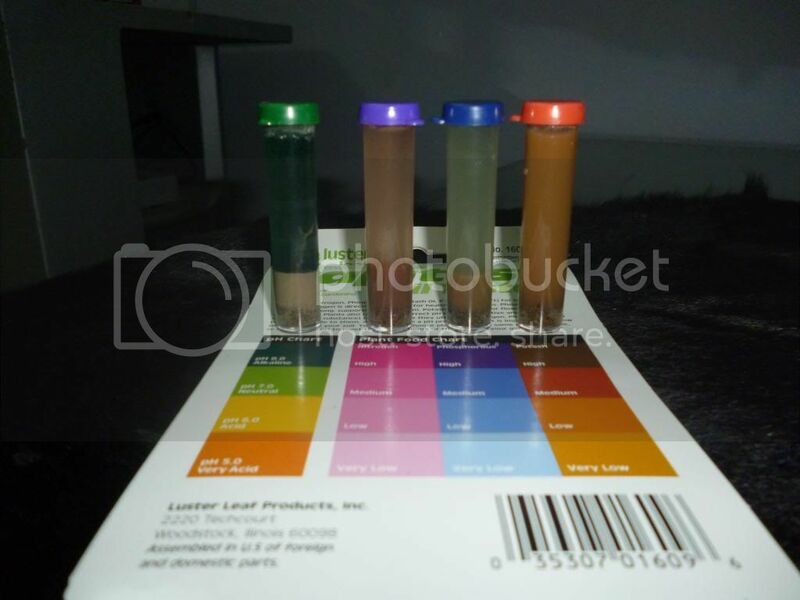 Through experience we have found that different plants require different NPK ratio, different PH and different water saturation. The same plant requires different NPK ratio at different stage of their life cycle. Seedlings require more P, later more N when actively growing and more P and K for blooming. The formulation does not have to be exact.Reduced Nitrogen in autumn hardens the plant for better cold tolerance. You can duplicate the commercial formulas at fraction of their price by using Agri. Fertilisers. Some people are not satisfied unless they are using the best and the best is the one which is most expensive.